Disclosure: I received this product courtesy of iFabbo and Perlier for testing purposes. However I was note compensated for writing this review and as always all opinions are my own. 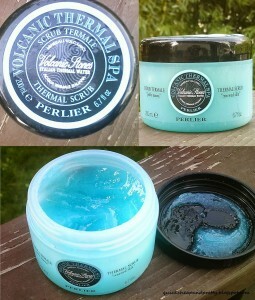 Product: Perlier Volcanic Thermal Scrub, $25 for 6.7 ounces. 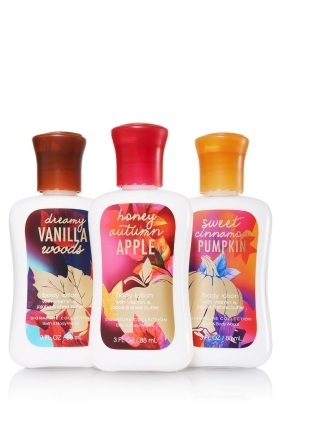 This product is sold through HSN (here). Ingredients: AQUA (WATER), GLYCERIN, POLYETHYLENE, SODIUM POLYACRYLATE, PUMICE, SILICA, OLIVINE EXTRACT, PARFUM (FRAGRANCE), IMIDAZOLIDINYL UREA, METHYLCHLOROISOTHIAZOLINONE, METHYLISOTHIAZOLINONE, BUTYLPHENYL METHYLPROPIONAL, HYDROXYISOHEXYL 3-CYCLOHEXENE CARBOXALDEHYDE, LINALOOL, HEXYL CINNAMAL, CI 42090 (BLUE 1). Ingredient notes: This product appears to be animal-friendly at a glance; however, note that the imidazolidinyl urea can be animal-derived, and it isn’t clear whether this particular product uses an animal-sourced or synthetic version. Also, ingredients like fragrance, linalool and dye can be irritating to the skin. I tried it: Or perhaps more accurately, I wanted to try it. I love scrubs and while I had some reservations about the strange, thick blue goo in the jar, I was really hoping for a good exfoliating experience. The suspension of this product is really weird–it’s like hair gel with pumice bits inside, if that makes sense. The gritty bits are of varying sizes and are supposed to provide a superior smoothing experience while also working with the thermal water to renew the skin. But my testing attempts were firmly squashed by how harsh this scrub felt on my skin. To be fair, my skin tends to be sensitive and picky about what it will and won’t tolerate, but this felt way too harsh for my body. 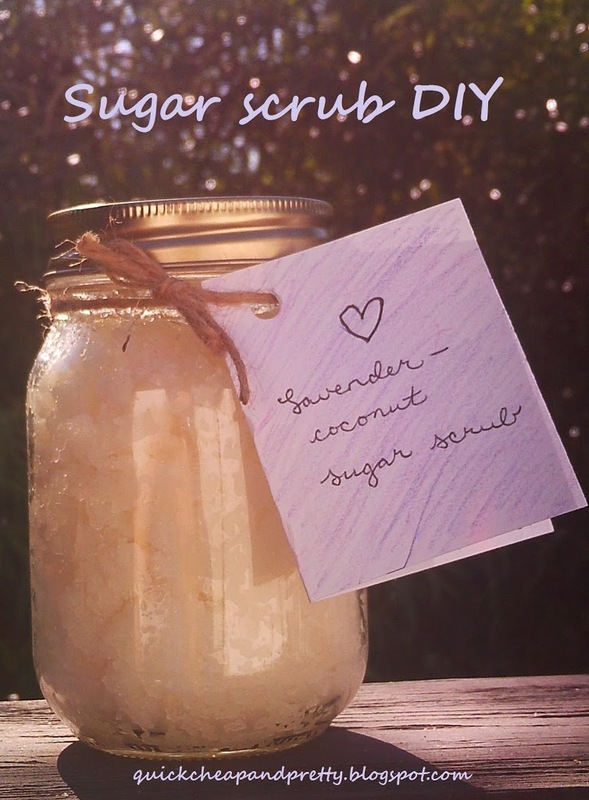 The scrub promises to leave skin “soft and velvety”, but I just stepped out of the shower feeling like I’d taken a sheet of sandpaper to my body. Way, way too harsh. The other problem was that this scrub really irritated my skin. 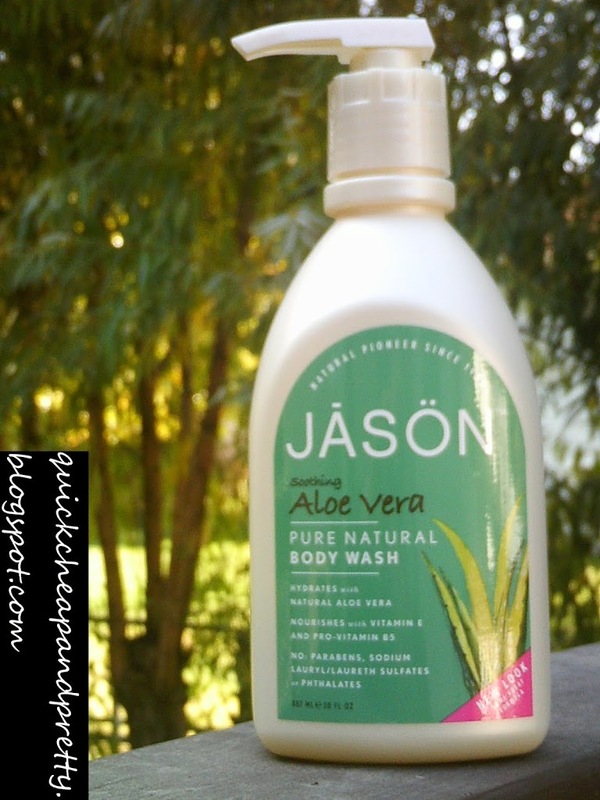 After I tried to use it, I ended up red and itchy, either from over-dryness or an irritating ingredient in the scrub. I also have to mention that I have no way of knowing whether Perlier used synthetic alternatives to animal-derived ingredients in their products (they do say that they don’t test their products on animals). As I’ve mentioned off and on in my blog posts, this is my year of transitioning from a vegetarian to a vegan life, so I’m slowly weeding out beauty products that contain animal ingredients like beeswax, lanolin, etc. Since I can’t be 100% certain that this product is vegan-friendly, it isn’t something I would feel comfortable purchasing for myself in the future. My final thoughts: I was so excited to test this, but what a letdown! I have heard from other bloggers that they loved it, so maybe it was just me? In any case, I sadly can’t recommend it. It was a bummer, but with sensitive skin I guess it’s to be expected! Glad you find the ingredient breakdown helpful :) It’s taken me awhile to make the leap–there’s so much to learn and I felt like it would be easier to make it “stick” if I cut things out one at a time. I’m glad other people liked it, at least! 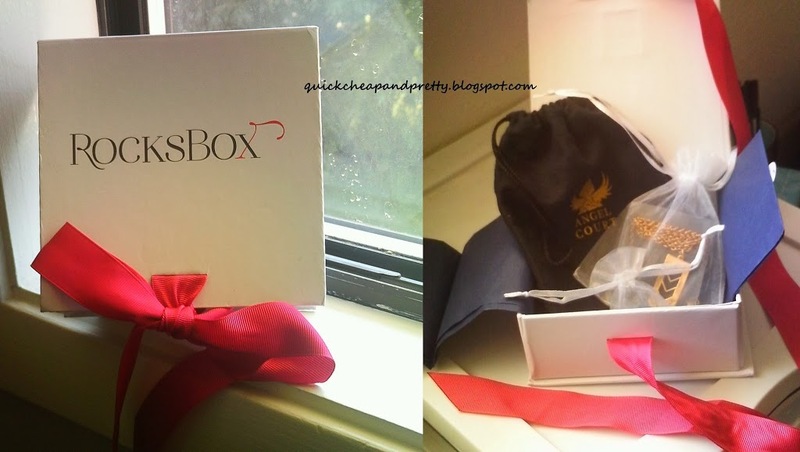 The packaging was very pretty! Does it smell nice? I don’t know if my skin can tolerate the scrub but if others like it then perhaps I’ll be fine. I forgot to mention it, but I felt like it had an odd smell. Not necessarily bad, but not pleasant…kind of medicinal, or artificial, maybe? It wasn’t very spa-like, in my opinion. I was surprised at the harshness, actually. I thought it would be more spa-like! It looks so fun – too bad it’s not a winner! Yeah, I guess you never know until you try it!